See the highlights of Jordan on a 6-night tour with 3-, 4- or 4-star superior hotel accommodation in Amman and Petra included! 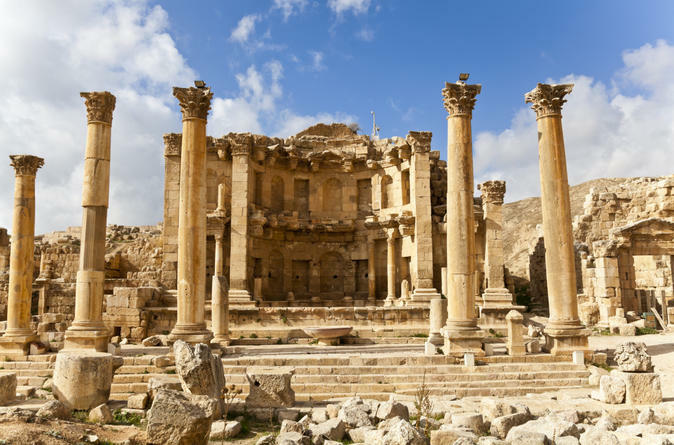 Contrast the hubbub of Amman with the sun-scorched serenity of Wadi Rum desert; defy gravity with a soak in the salt-rich Dead Sea; and gaze at Roman ruins in the ancient city of Jerash. 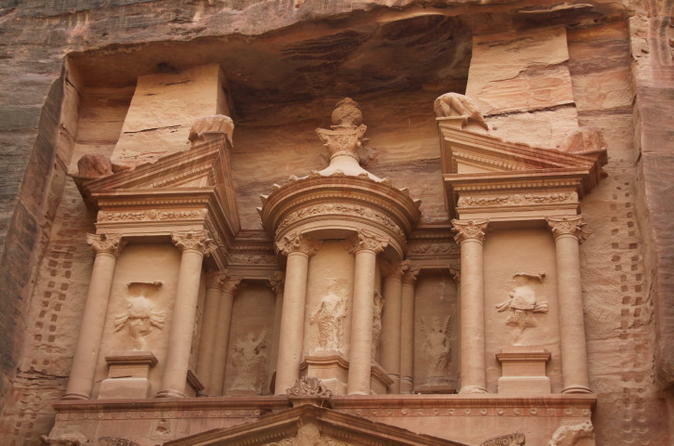 Sightsee your way around the rock-carved city of Petra, and then laze on a beach in Aqaba. Do all this and more on this incredible multiday Jordan tour, led by an expert local guide. 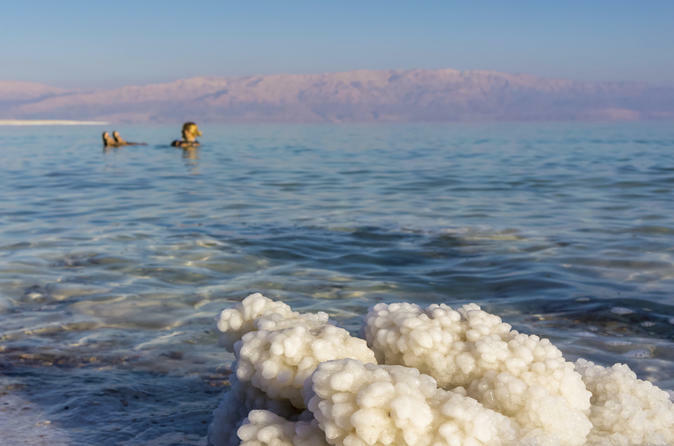 Combine visits to Holy Land sites with a trip to the Dead Sea on a full-day excursion from Amman! With a private driver, travel to the Amman citadel and Roman theater before venturing to Madaba and Mount Nebo. Explore Madaba’s St George’s Church and the Franciscan monastery at Mount Nebo with local guides, and admire both sites’ incredible mosaics. Finish with free time at one of the public Dead Sea beaches or upgrade to visit a resort and make use of a private beach with superior facilities. 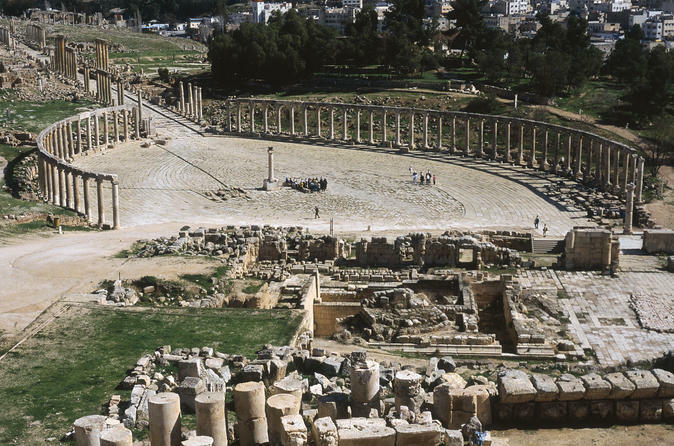 You will leave your Amman Hotel and head to Jerash - the most complete and well preserved city of the Roman Empire. Jerash is one of the Decapolis cities of the north of Jordan. During the Roman Empire it was often called Pompeii of the East. Nestled in a green and well-watered valley in the biblical land of Gilead, the remains of the ancient city have long attracted tourists from all around the world. Marvel at ancient Petra and the Dead Sea on this fascinating 2-night Jordan tour from Amman, led by a private guide! 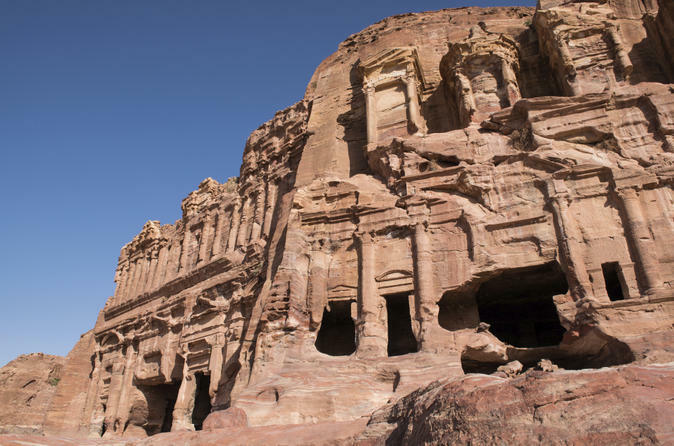 Learn about the 2,000-year-old, rock-cut city of Petra on a sightseeing tour of its ethereally beautiful buildings and tombs. 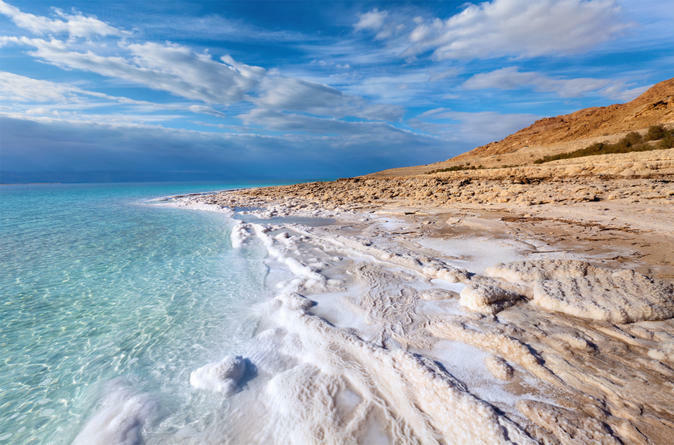 Then, head for the Dead Sea to float in its salt-rich waters before your return to Amman. Your private tour includes your choice of overnight hotel accommodation in Amman and the Dead Sea, plus airport pickups and drop-offs at the start and finish. 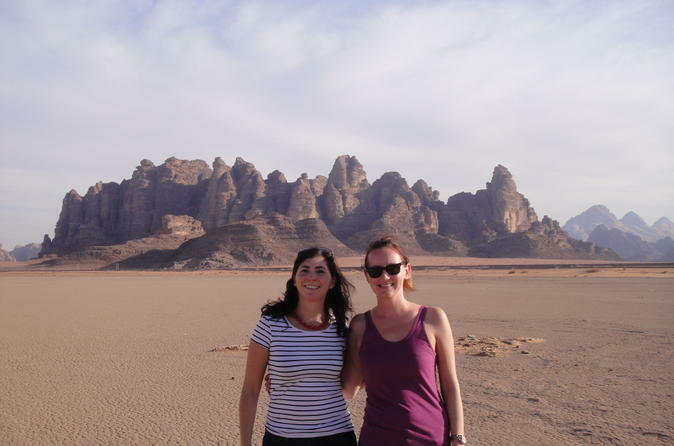 Explore magnificent Wadi Rum in a 4x4 on this private full-day trip from Amman! Travel to this protected wilderness and ride a 4x4 with a Bedouin driver around its valleys, canyons and deserts. Discover rock inscriptions, craggy mountains and narrow gorges; and see sites associated with TE Lawrence, the famous ‘Lawrence of Arabia.’ Upgrade your tour to include a camel ride and sip mint tea, and then return to Amman. On this private tour, you travel in a comfortable private minivan with a driver, and enjoy personalized attention from your Bedouin driver-guide. If you only have a short time to visit you can still experience the highlights of Jordan in this fabulous 3 day / 2 night getaway. This 10-hour tour visits several Islamic medieval castles and a number of fortresses with fresco art and zodiac dome. Explore Qasr Amra from the Umayyads era, Qasr Kharaneh, Umayyed fortress built and completed in 710 AD, and Qaser Azraq where Lawrence of Arabia had his headquarters. 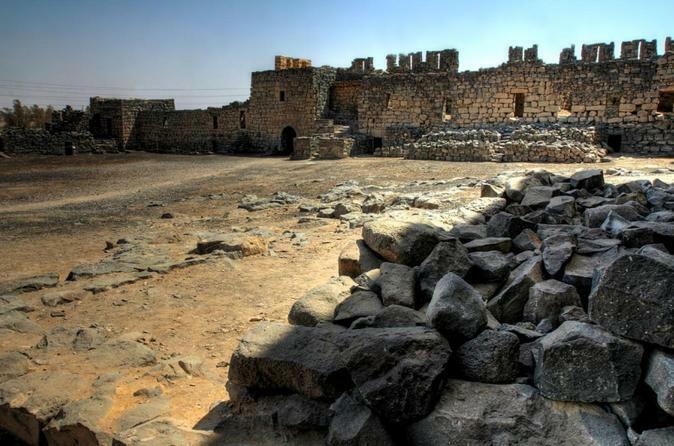 Travel to Ajlun to visit the yet another medieval castle built by the Muslims during the 12th century in the time of Saladin for defensive purposes during the crusades. The North Tour of Jordan is the Kingdom's best kept secret. This rich and historical terrain host the sites of Jerash, the best preserved Roman City outside of Italy, Ajloun Castle, built in 1184AD by one of Saladin’s generals from the Crusade era, and Um Qais with panoramic views of the Golan Heights and Lake Tiberius. A full day starting at 9am. 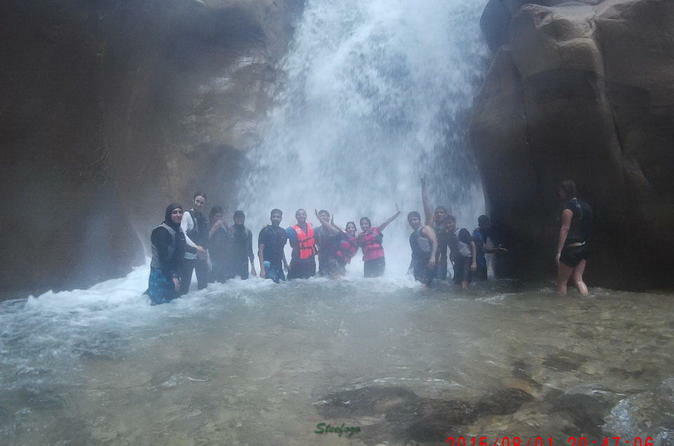 This is a two day private fully guided tour for 1-6 persons to Petra, Wadi Rum, Dana Reserve , Mujib Siq Trail (Summer season) and the Dead Sea. For one night you will sleep in a Bedouin camp at Rum Valley with dinner, breakfast and a two hour Jeep safari tour included. Al-Mujib Siq Trail is open during summer season (Apr - Oct). 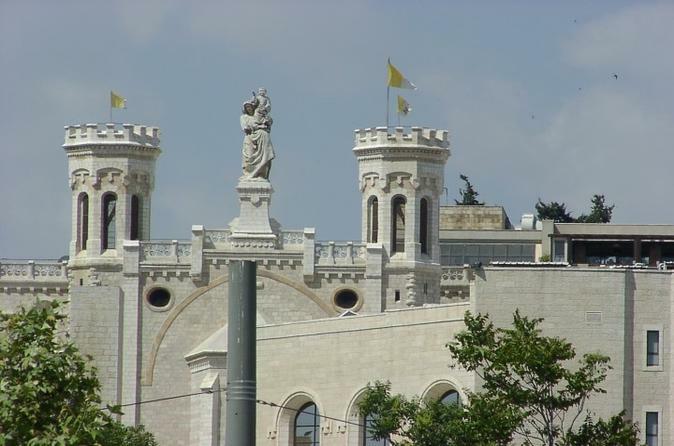 Enjoy an overnight trip to Jerusalem from Amman and discover amazing sites, such as Bethlehem, the western Wall, the Grotto, Church of All Nations, Dome of the Rock, and many more.